U.S. Department of the Interior issued the following announcement on April 10. From March 20, 2019 through March 28, 2019, the Department of the Interior (DOI) Opioid Reduction Task Force conducted a Criminal Interdiction Operation focusing on areas of highway known for high drug trafficking into and around Indian Country. The operation yielded an estimated $2.3 million in federally illegal drugs. The operation occurred on the Tohono O’odham Reservation, located in Arizona on the Southern Border of the United States. The results of the Operation are below. 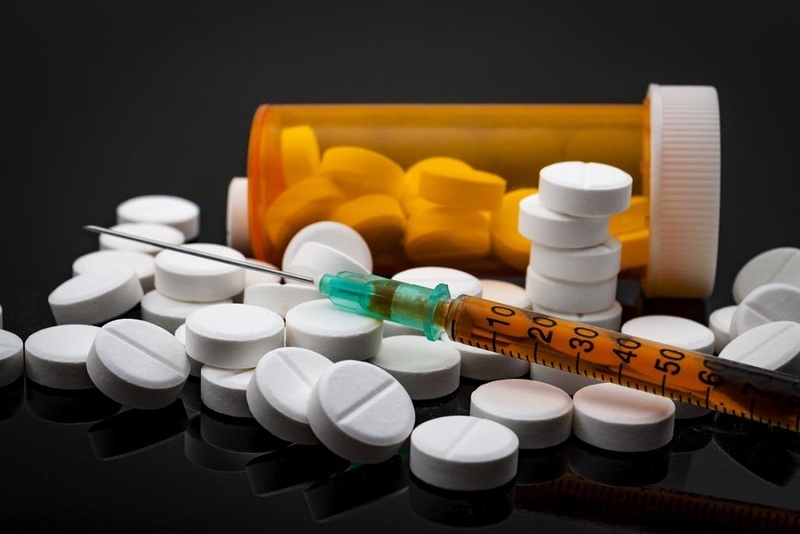 The Opioid Reduction Task Force consists of Special Agents from the Bureau of Indian Affairs (BIA), Division of Drug Enforcement (DDE), BIA K-9 uniformed officers, the Tohono O’odham Police Department (TOPD), the Native American Targeted Investigations of Violent Enterprises (NATIVE) Task Force, US Immigration and Customs Enforcement (ICE), Homeland Security of Investigations (HSI), the Bureau of Land Management (BLM), the National Parks Service (NPS), the United States Border Patrol (USBP) and Arizona Department of Public Safety (AZDPS). Want to get notified whenever we write about U.S. Department of Interior ? Next time we write about U.S. Department of Interior, we'll email you a link to the story. You may edit your settings or unsubscribe at any time.